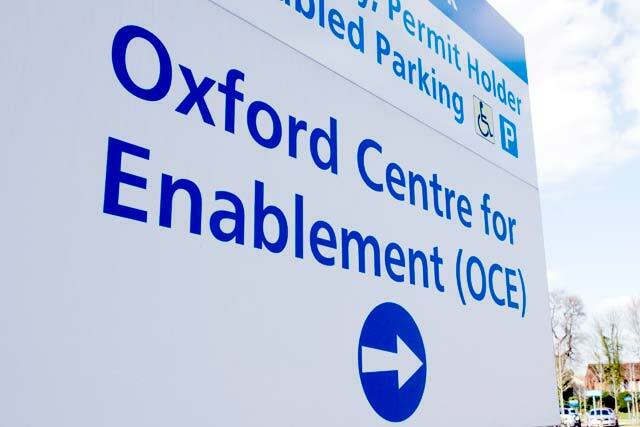 The Oxford Centre for Enablement (OCE) specialises in all aspects of disability and rehabilitation: clinical, education, research, and policy. 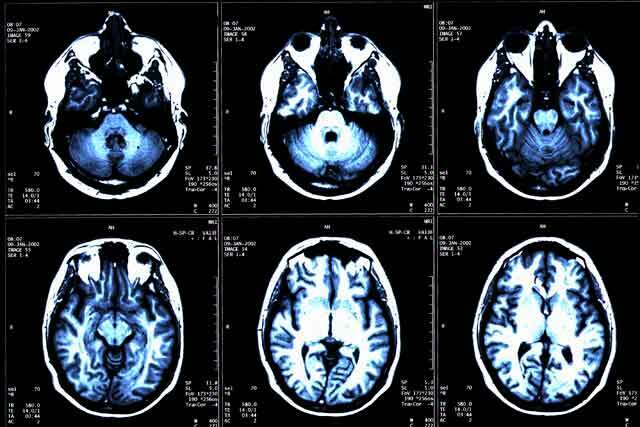 It aims to help patients, other clinicians and clinical services, researchers, educationalists, commissioners and anyone involved in designing or developing rehabilitation services. Its service focus is Oxfordshire and surrounding counties. The OCE is the only Level 1 unit funded by National Health Service England (NHSE) for the 'Wessex region'. This area covers a wide area (from Oxfordshire, Buckinghamshire, Berkshire, Hampshire, Isle of Wight and Dorset). Our primary goal is to ensure that each person with persisting disability and/or distress arising from disease or damage achieves the best level of social integration possible, whilst also considering equitable, fair allocation of limited resources. If you have or know someone with longer term disability then you are always welcome to contact us to see if we can help. Our goal is always to give a helpful reply, even if we cannot act directly. More about us and our services, including private patients. For information on the orthotics service, see www.ouh.nhs.uk/orthotics.